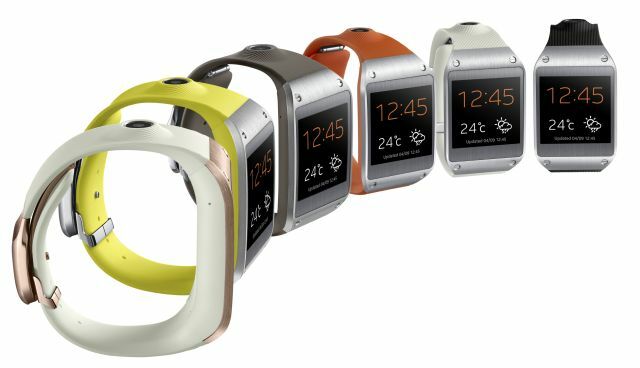 Along with the Galaxy Note 3, Samsung India also launched its Smartwatch, the Galaxy Gear in India for the price of ₹ 22,990. Samsung Galaxy Gear connects to Galaxy devices and it notifies users of incoming messages, such as calls, texts, emails and alerts, delivers a preview of those messages and creates the opportunity for users to accept or discreetly ignore those messages. The Gear has Smart Relay features that’s you open the app on the phone that you were reading to watch. For e.g. If you’re reading mail on Gear and you open the Smartphone at the same time, then the phone will automatically load the email you were reading on Gear. The Galaxy Gear has a 800 MHz processor, 1.63-inch Super AMOLED (320×320), 1.9 MP BSI Sensor, Auto Focus Camera, Bluetooth v4.0 + BLE, 4 GB Internal Memory, 512 MB RAM and a 315 mAh battery. Samsung Galaxy Gear also equipped with 1.9 MP camera and its called Memographer feature. This feature will allow users to quickly capture photos and videos. Samsung Galaxy Gear will be available from September 25 at all local retail stores.